Recently I was in need to analyze Salesforce debug log for one stubborn issue which was very hard to reproduce. Was able to download 1500+ debug logs on my system, however to analyze it, I decided to take help of SQL Server. Very soon I came into challenge to read all files in a directory and store it back in SQL Server table. 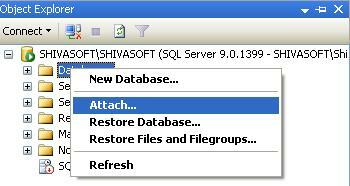 I tried many ways to export files or documents saved as binary (Blob) datatypes in SQL Server. However, finally came up with below solution which worked very well. Below script was used to export around 25GB of files stored in SQL Server. To understand this, lets create a table in Database which will store files from local system into SQL Server as binary / Blob . For demo purpose, we want to save documents on local disc. We will use Doc_Num to be created as folder and document will be saved in that folder. To create folders using SQL Server, we will use stored procedure CreateFolder created in this post. Note : We will create only one folder per document. If multiple nested folder needs to be created then we need to iterate through each folder and call CreateFolder stored procedure for each folder. Its explained in this blog post. Now time to see actual T-SQL which will iterate through all documents, create folder and save Blob as a file on local disc. Variable @outPutPath stores root folder path, where folders will be created and Blob content would be exported into it as a file. SQL Server has some standard stored procedures that allow OLE automation. First step, is to check whether Ole Automation Procedures are enabled in SQL Server or not ? It can be enabled by simply executing below T-SQL commands. Example to demonstrate the “Update From” Statement in SQL Server. This example can be used in scenarios where developer wants to update the Table with the help of Inner Join. In This article, i am going to demonstrate that how to use the “Update From” statement in SQl Server. Inner Join or Joins can be easily used in Insert Statement, but some times it is needed in Update Statements Also. In computing, Open Database Connectivity (ODBC) provides a standard software interface for accessing database management systems (DBMS). 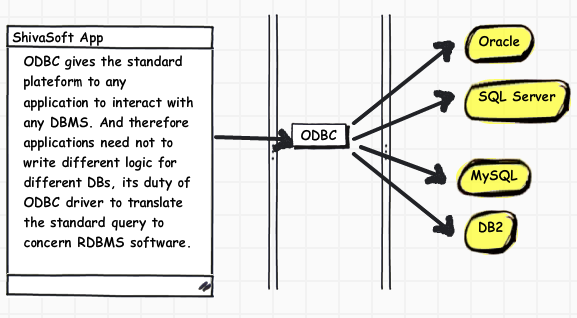 The designers of ODBC aimed to make it independent of programming languages, database systems, and operating systems. 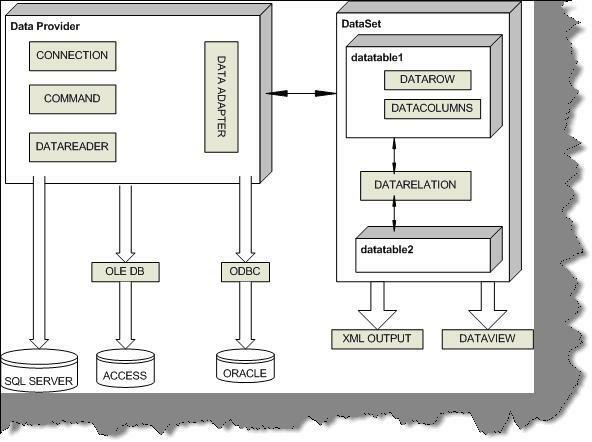 Thus, any application can use ODBC to query data from a database, regardless of the platform it is on or DBMS it uses. Following are the basic difference between the ADO and ADO.Net in Microsoft .Net framework.